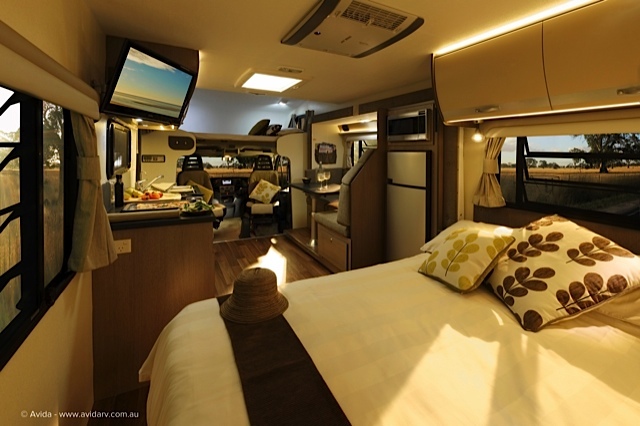 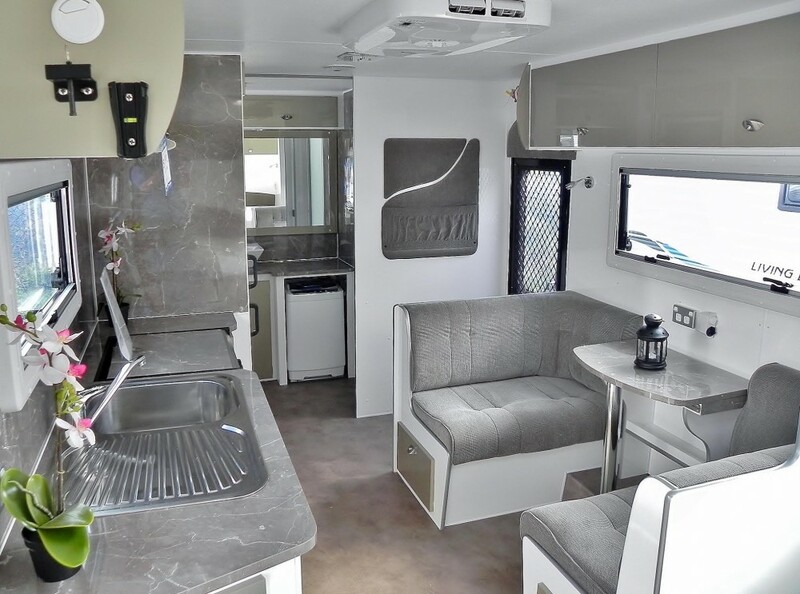 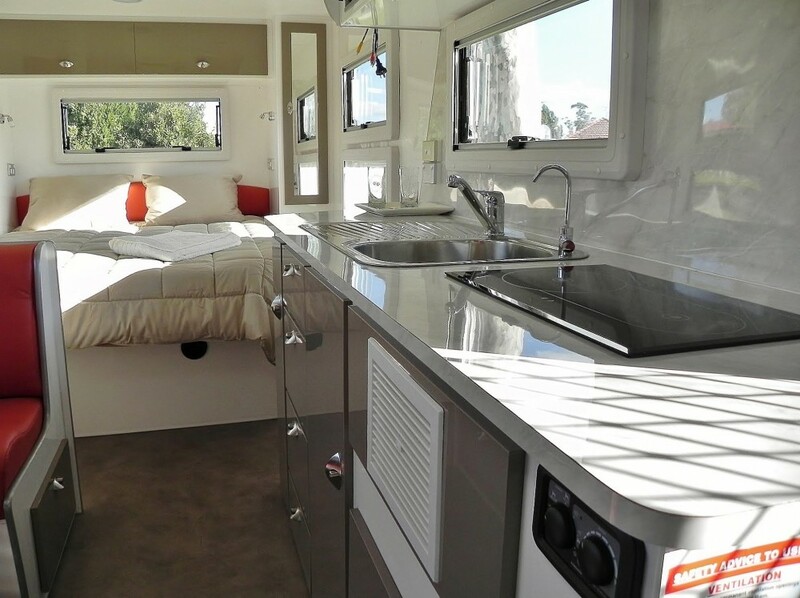 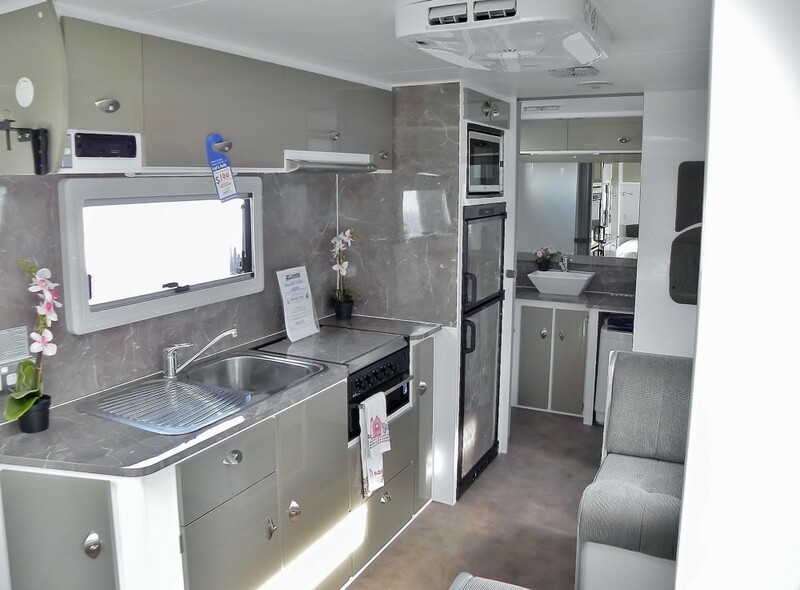 Australian Laminators produces a wide range of laminated wall, ceiling and furniture panels for the Recreational Vehicle (RV) market. 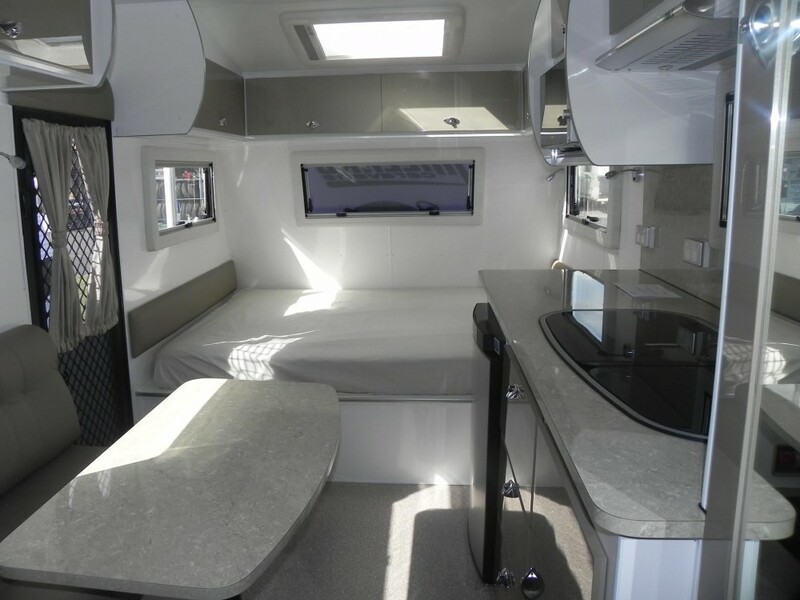 The RV market includes manufacturers of Caravans, Motor Homes, Campervan fit-out specialists, and Bus & Van fit-out specialists. 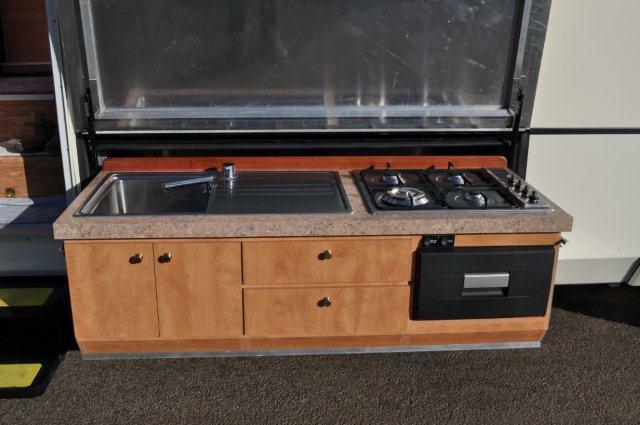 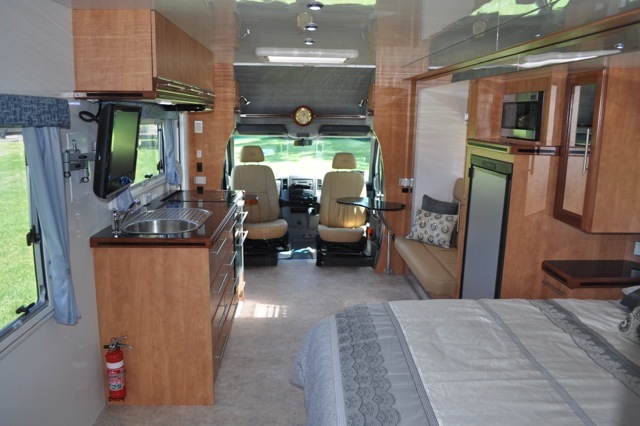 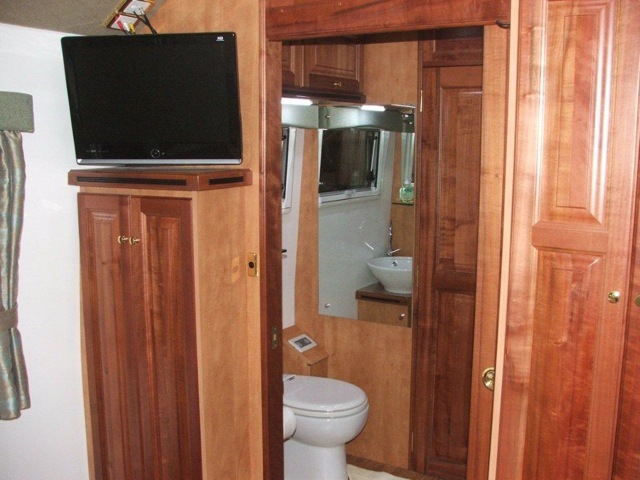 Manufacturers in the RV market require high quality, durable laminated panels that have a wide range of tolerances to heat and moisture, and are able to take more wear and tear than standard panels. 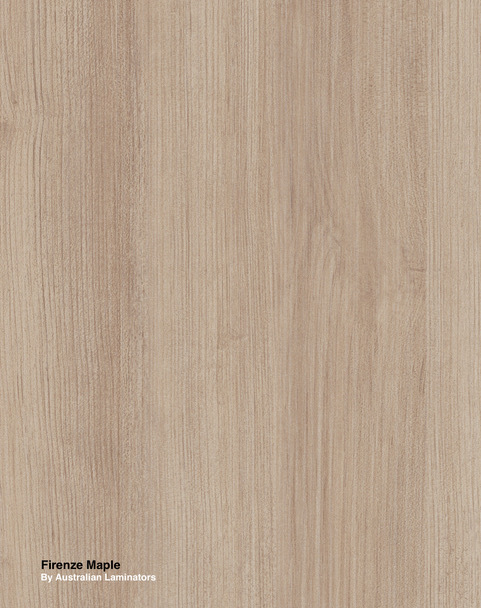 They also need a manufacturer that is able to produce panels in both low and high volumes depending on their immediate requirements. 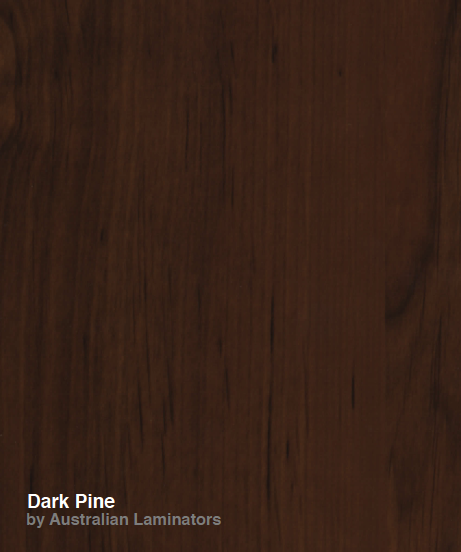 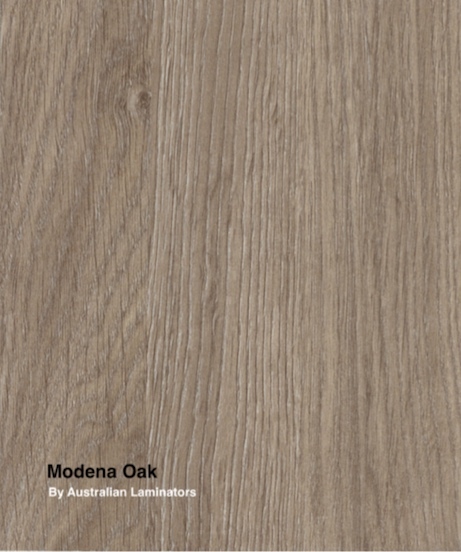 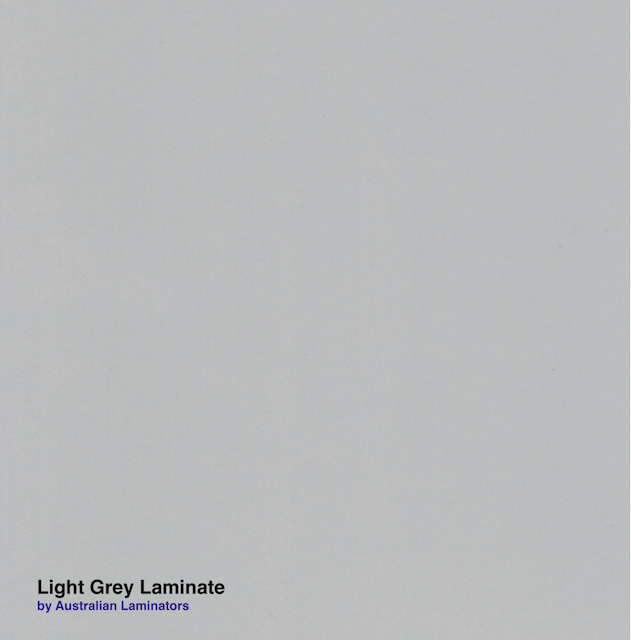 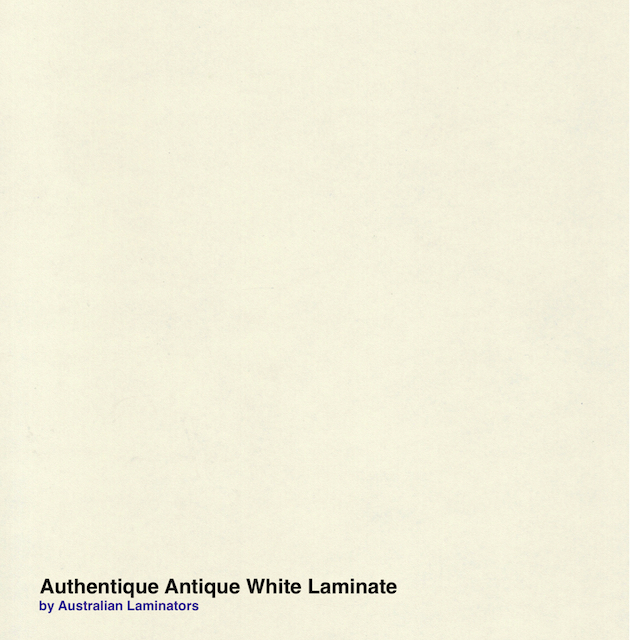 Here at Australian Laminators we are able to meet these needs with small and specialised production runs as well as providing an extensive range of decorative finishes. 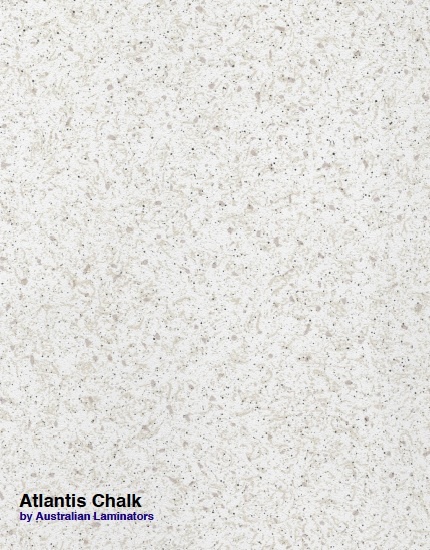 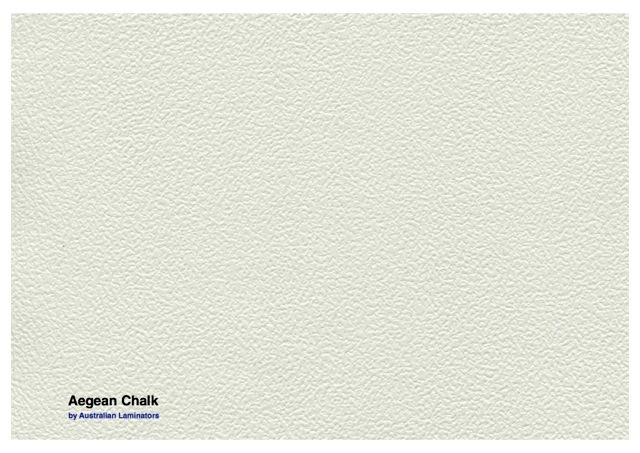 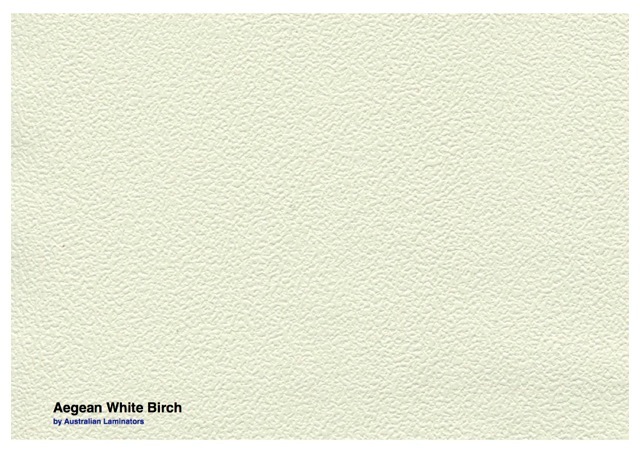 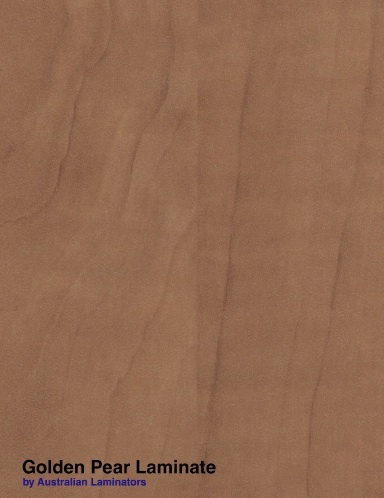 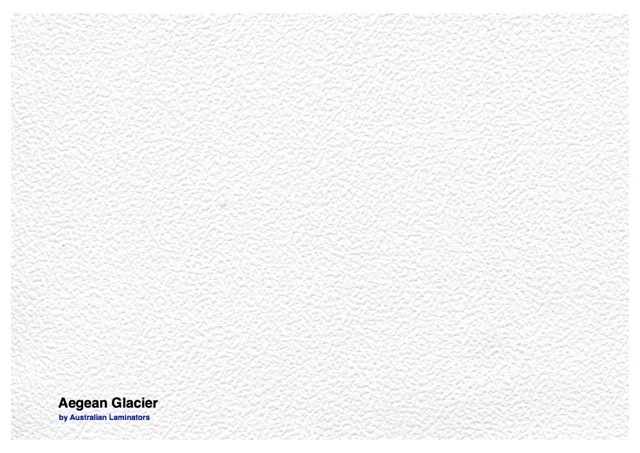 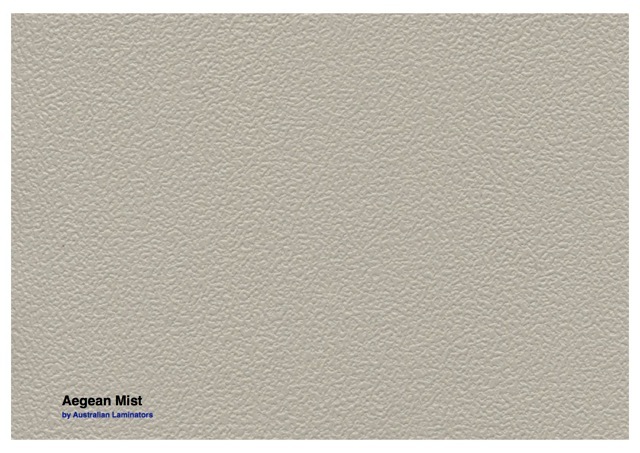 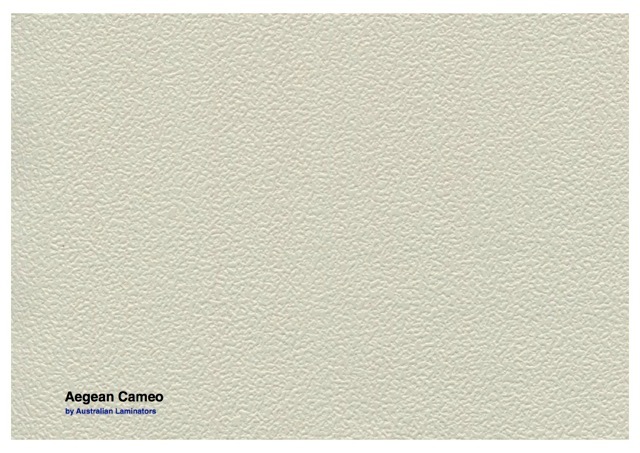 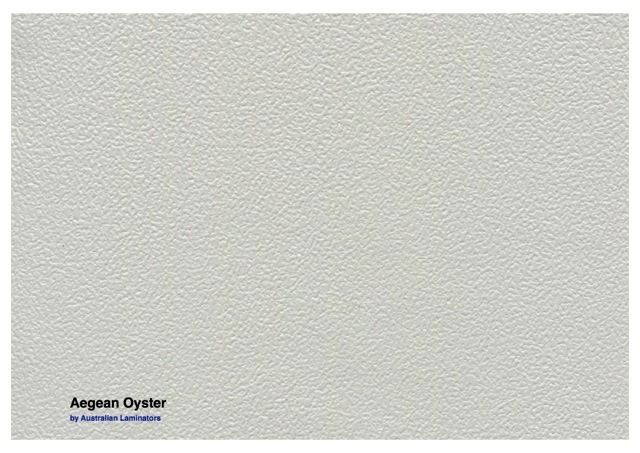 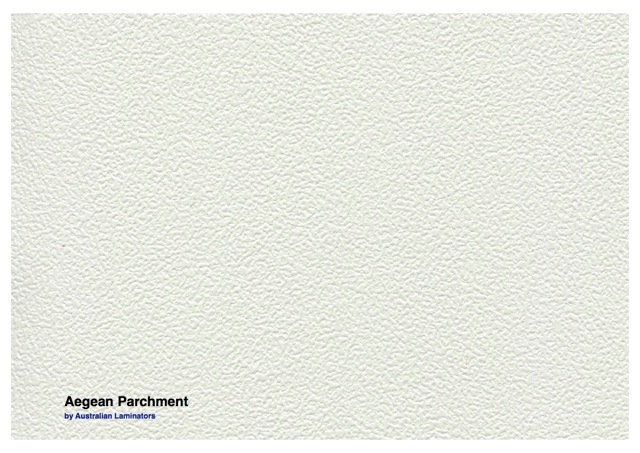 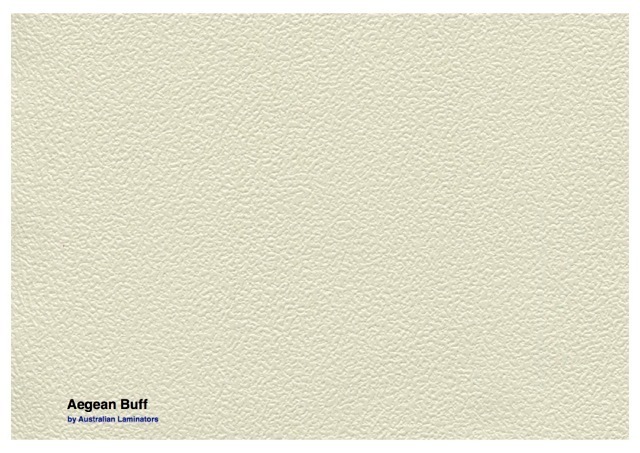 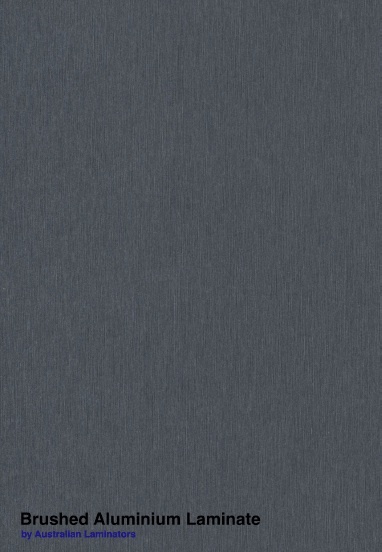 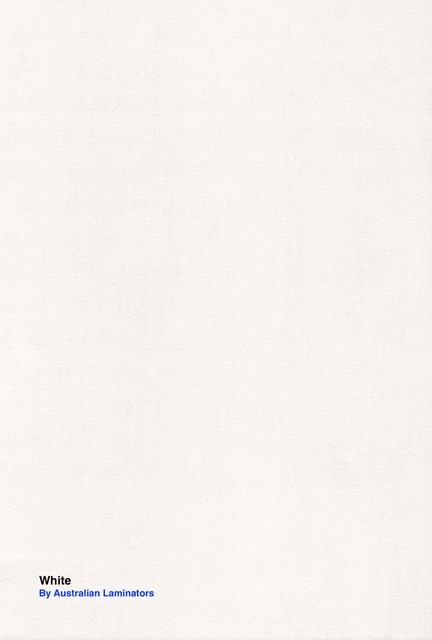 European sourced papers and substrates for a clean superior finish and look. 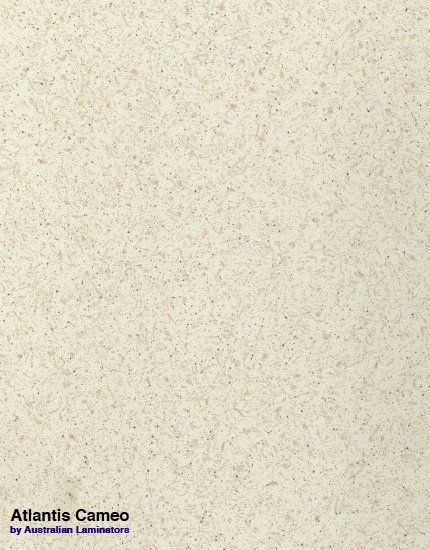 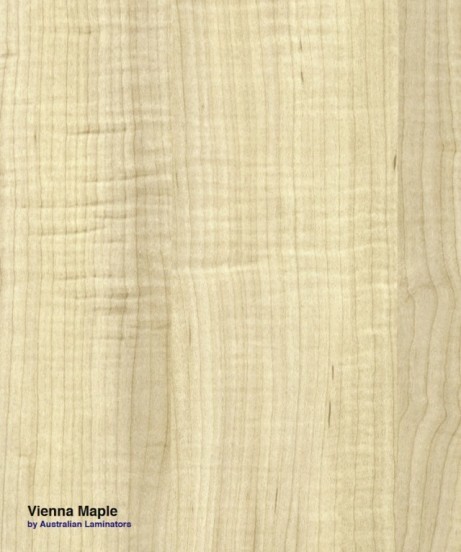 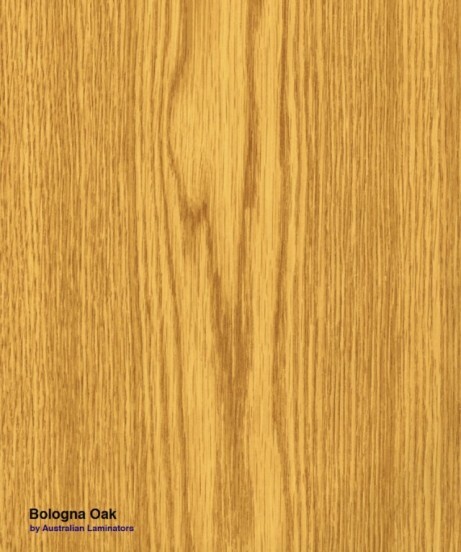 Thicker substrates designed for the cabinetry and perfect for furniture components. 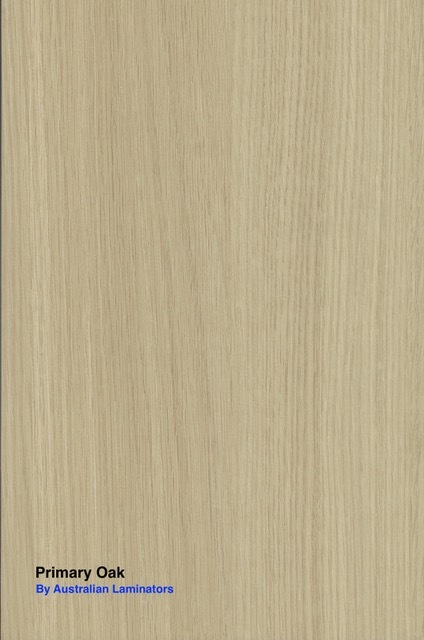 Panels made to order, therefore no requirements for large stock holdings. 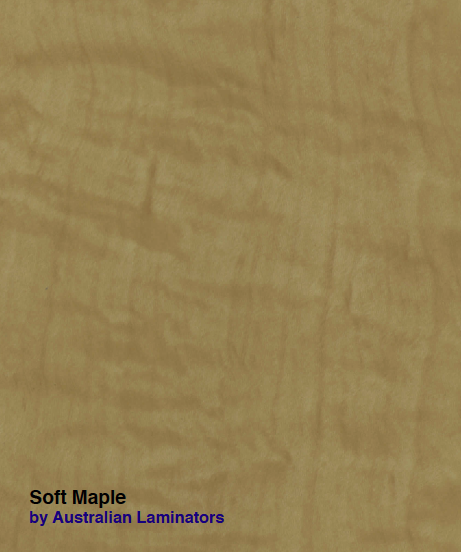 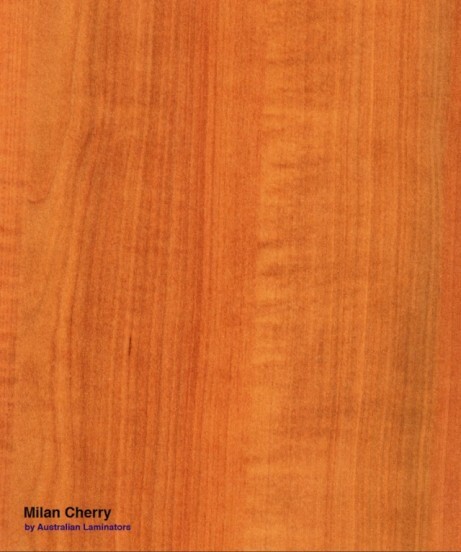 We are able to provide contract toll pressing services for high quality laminated panel production. 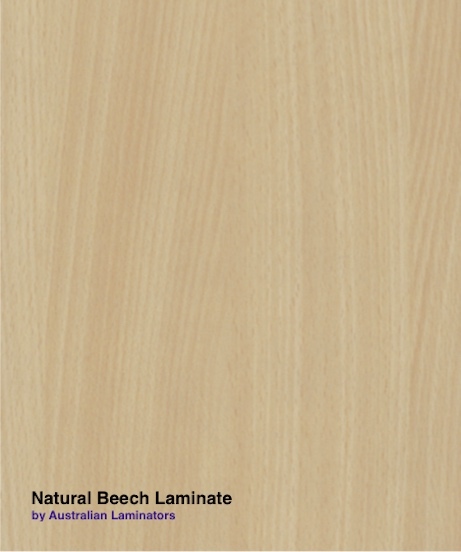 Using our high quality laminating presses you can guarantee the end result and quality of your laminated panels. 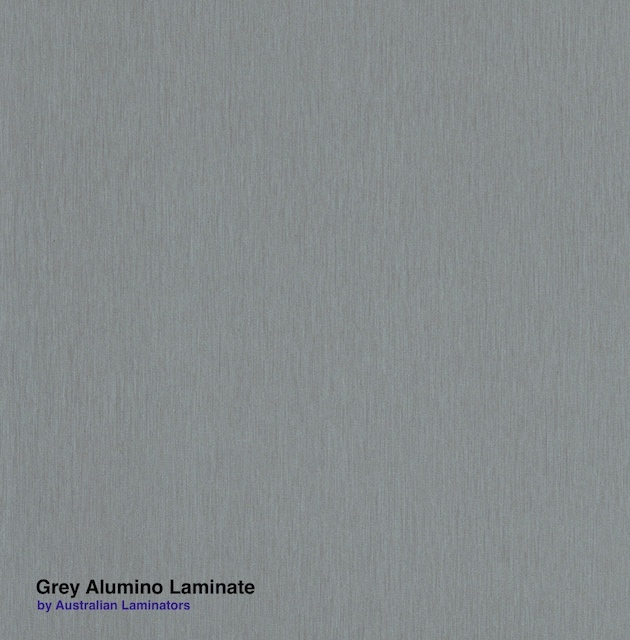 A toll pressing service gives you the option to provide your own laminates and/or substrates for processing into panels perfect for your needs. 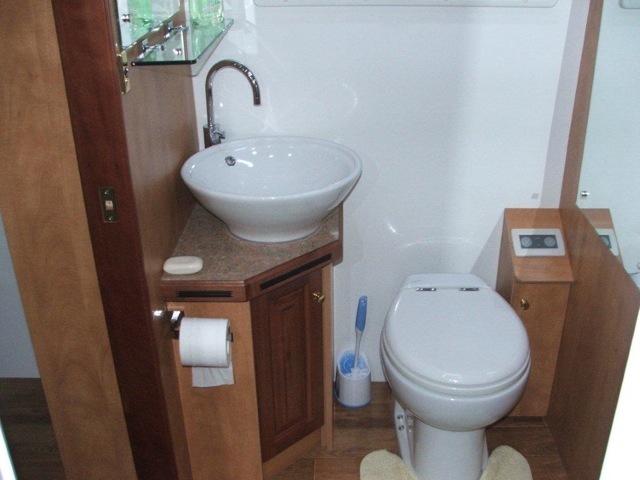 Call our sales representatives to discuss this service. 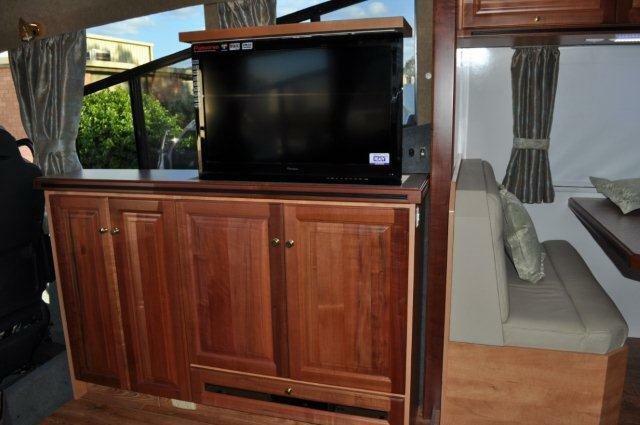 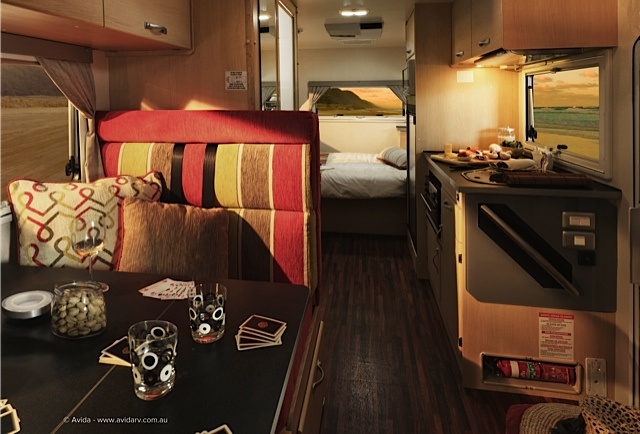 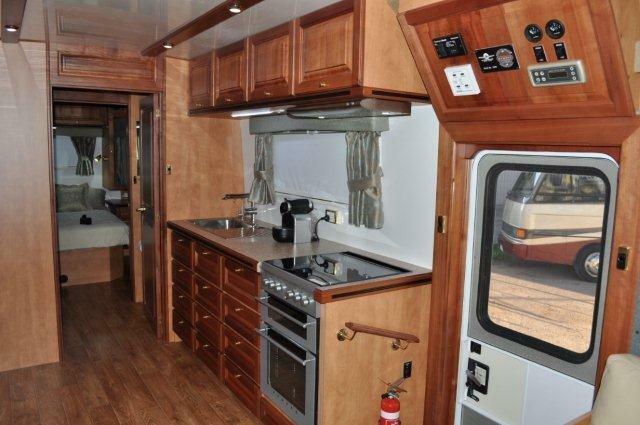 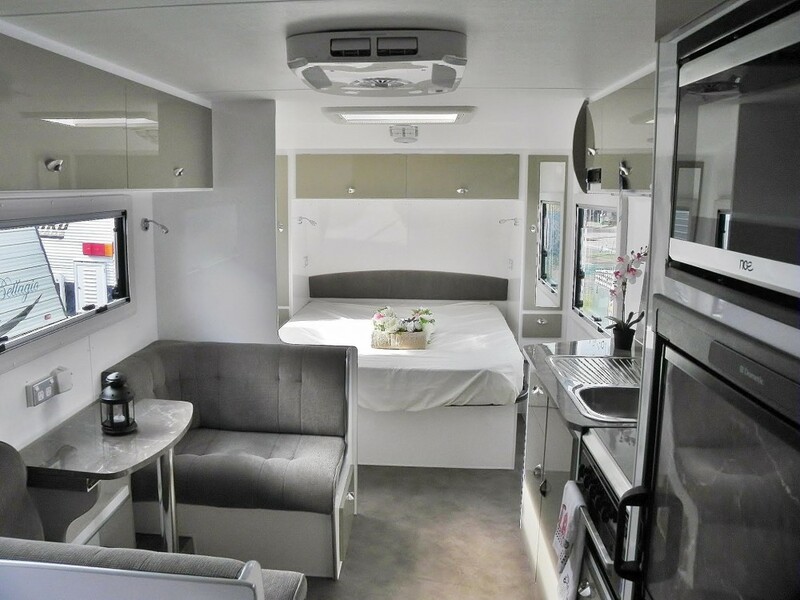 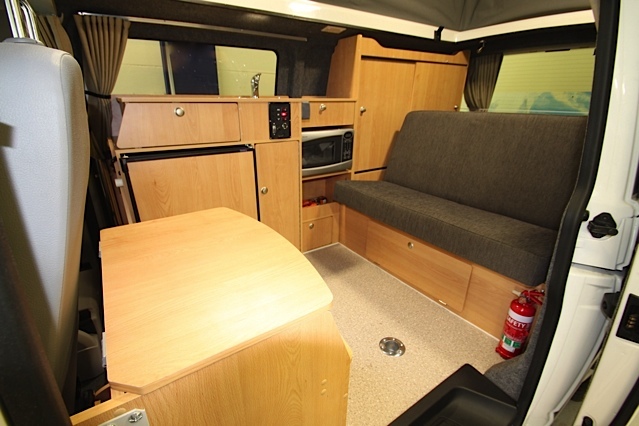 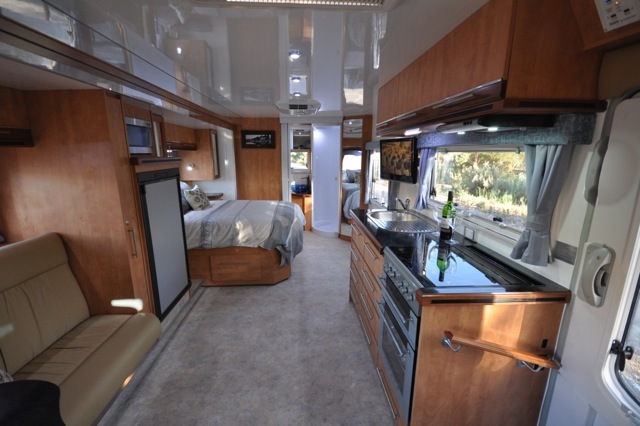 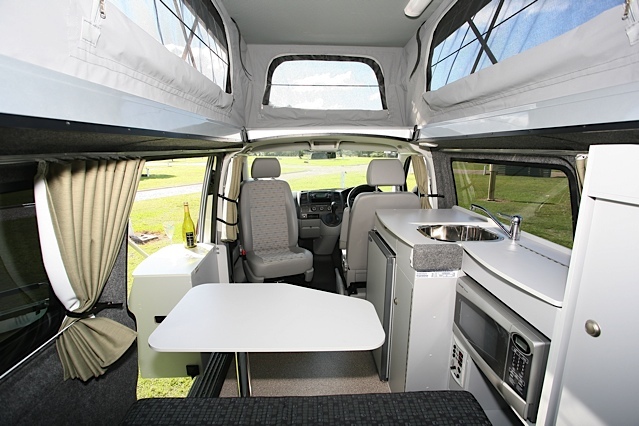 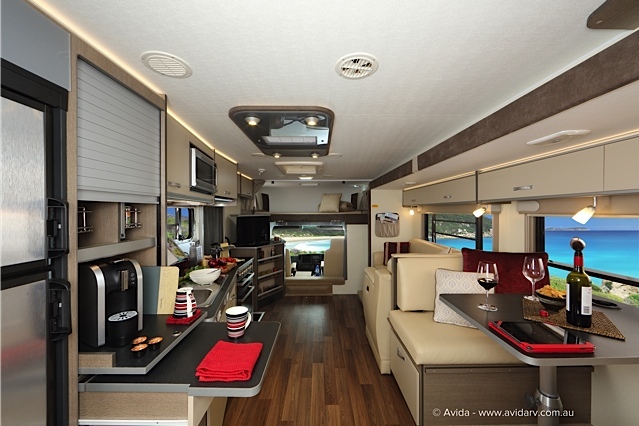 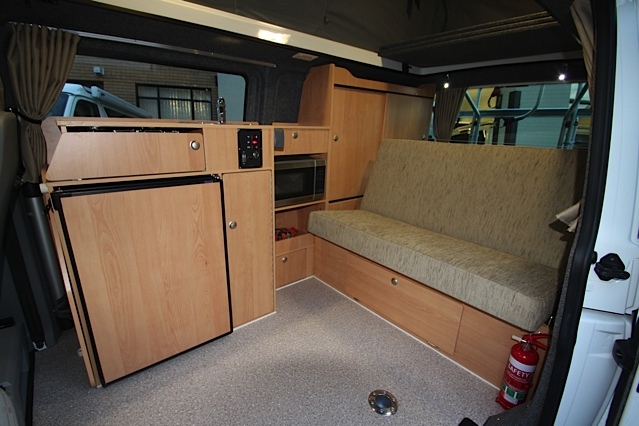 Our Designer Range of panels for the RV market include High Pressure laminates and higher wearing vinyls. 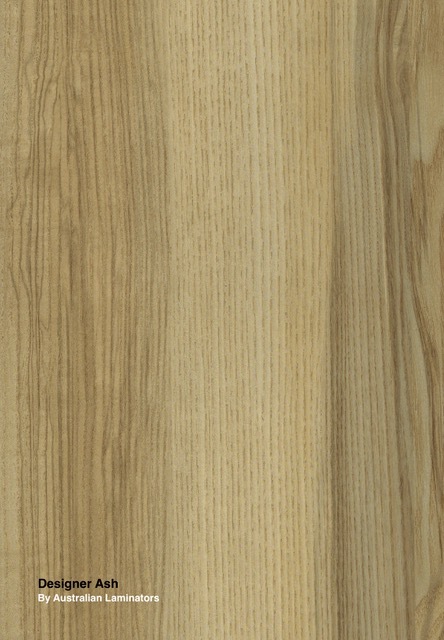 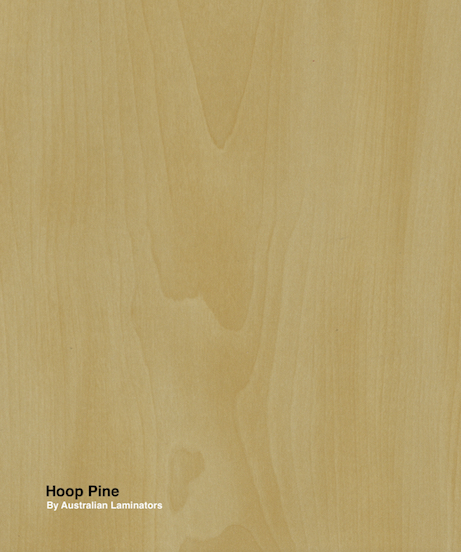 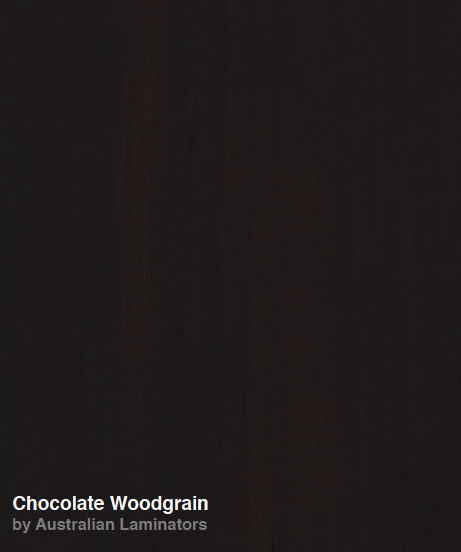 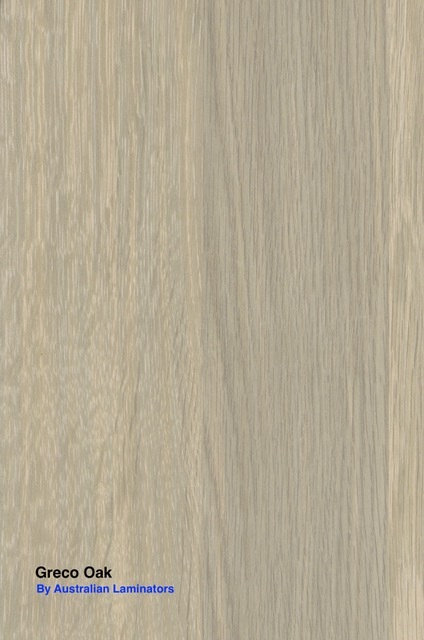 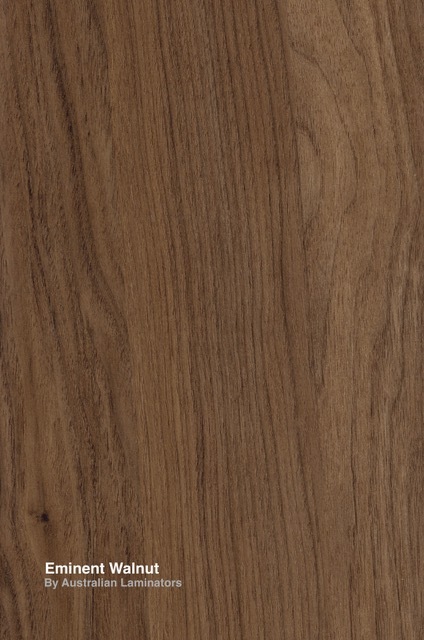 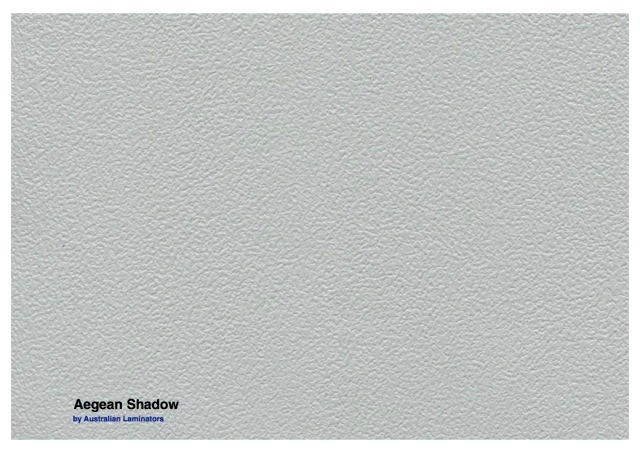 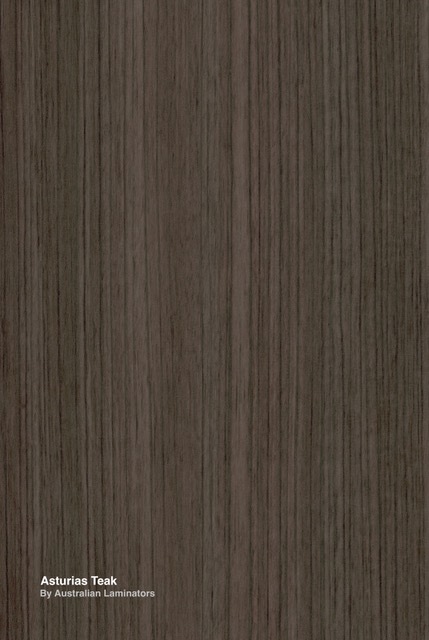 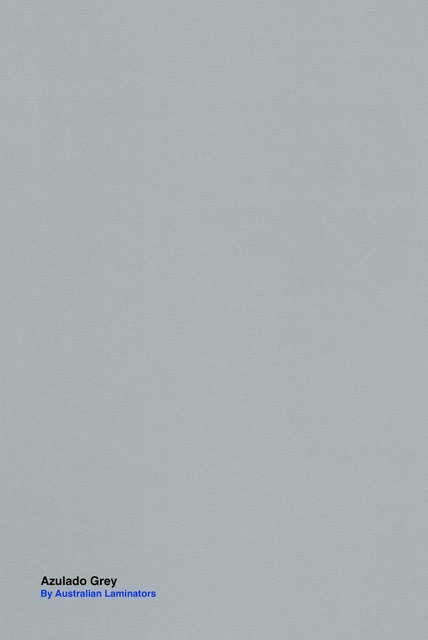 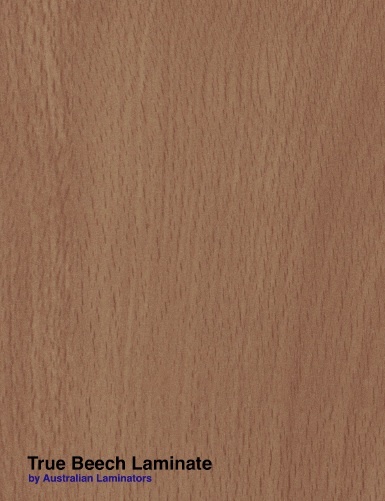 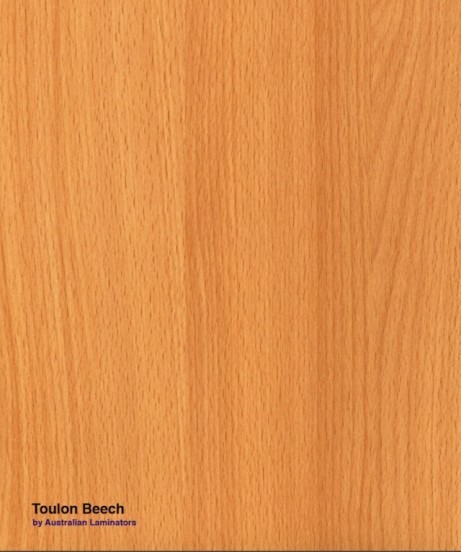 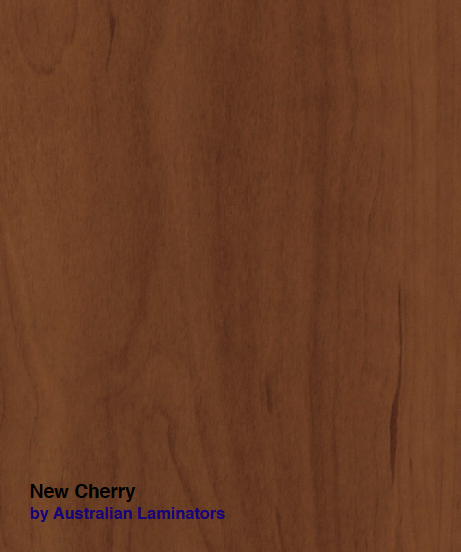 This range is perfect for modern looking furniture and cabinetry and is available in a gloss finish if required. 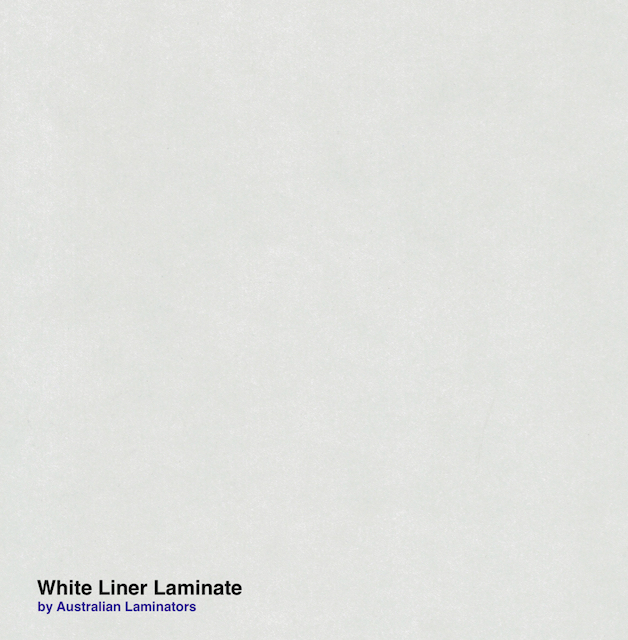 We are a wholly family owned Australian company, supplying flat laminated panels to a diverse range of industries. 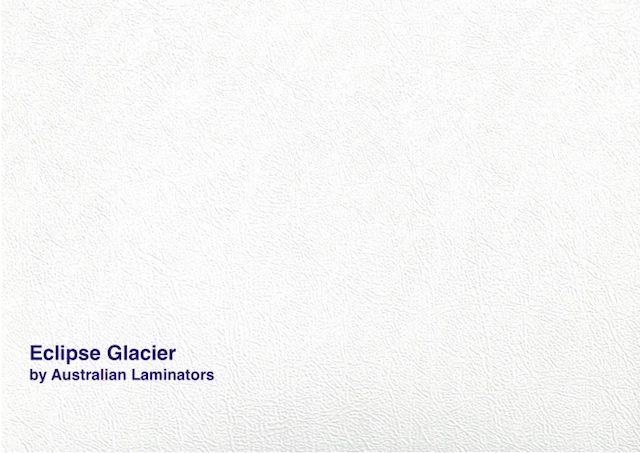 We pride ourselves on being “Leaders in Lamination”. 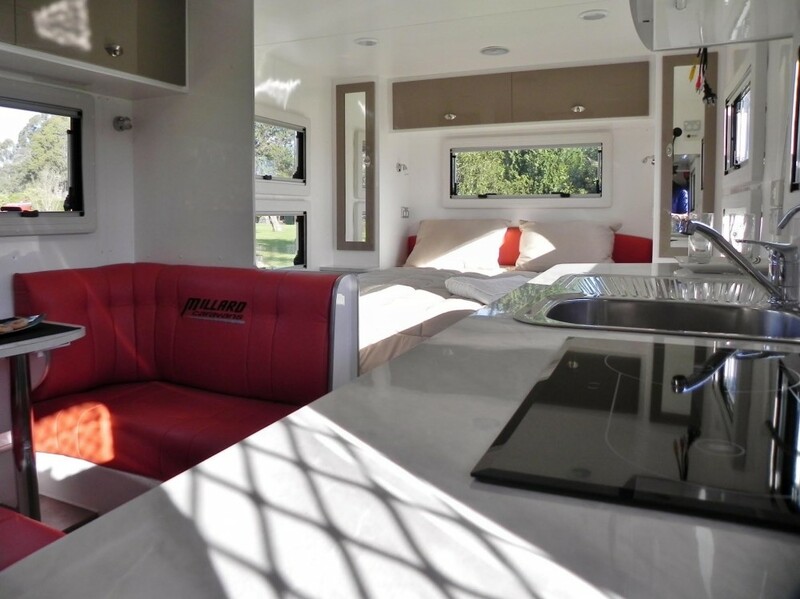 Our mission is to deliver specialised flat laminated panel solutions on spec, on time, at a competitive price whilst aiming to make a positive contribution towards the protection of the environment.